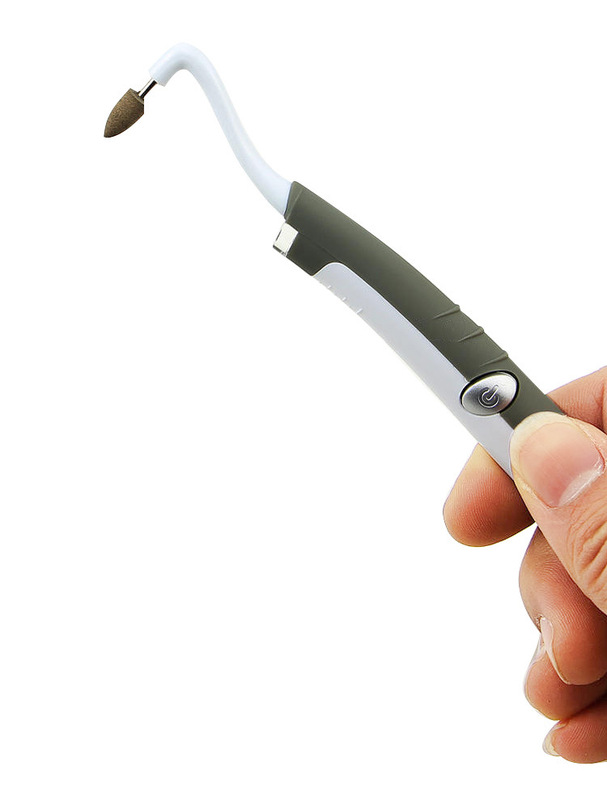 MSDE Sonic Dental Tools are specially designed for dentists. 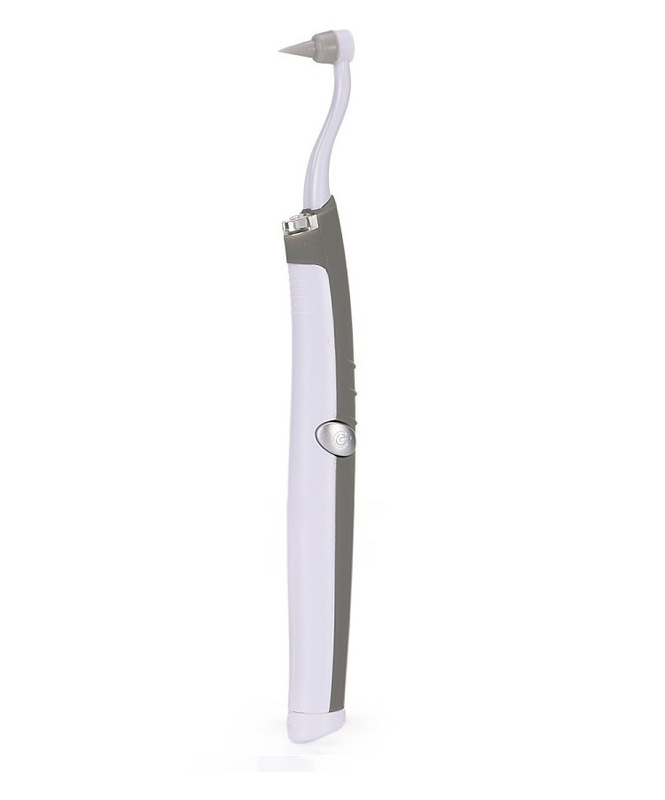 The grinding head 30,000 times per minute high-speed sonic vibration can easily remove tooth stains, polish teeth and massage gums. 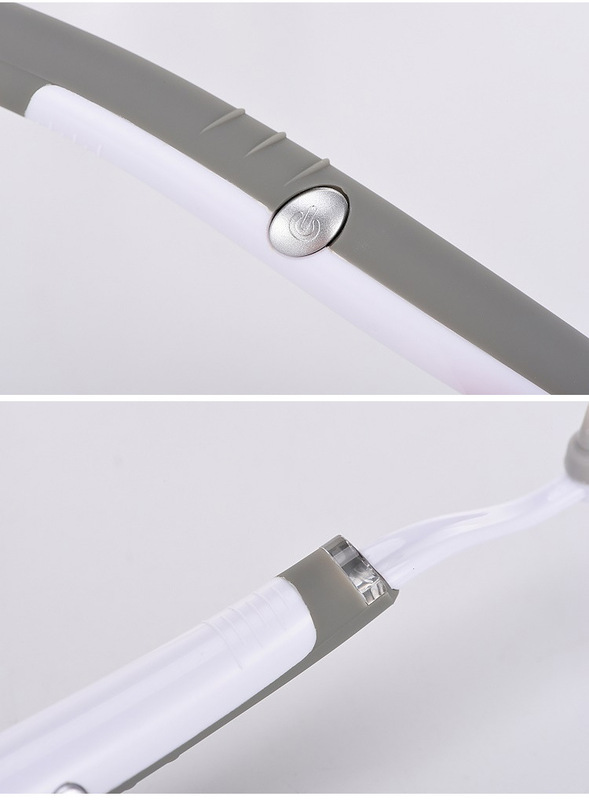 Ultra-bright LEDs accurately clean teeth. 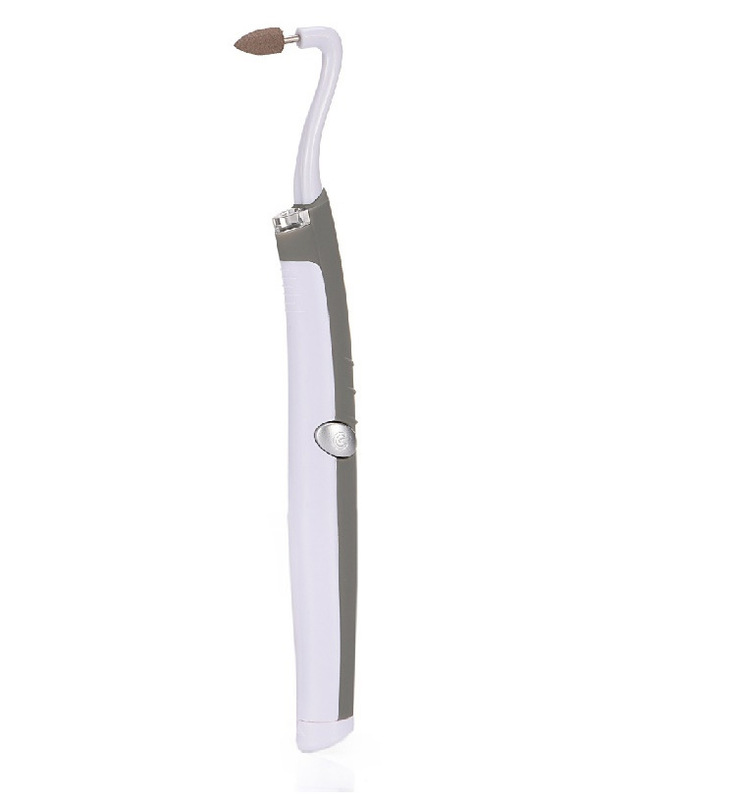 The product can be used to remove stains from teeth, polish teeth and massage gums. 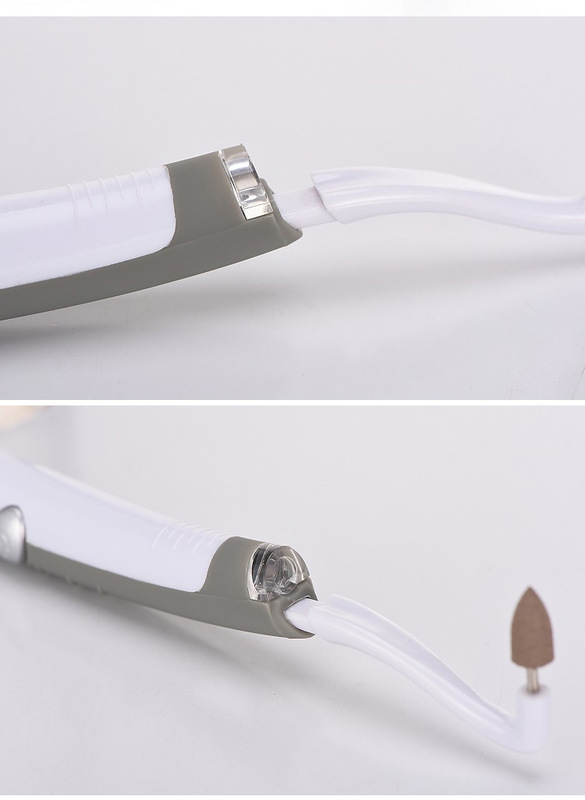 This product is equipped with three kinds of soft rubber heads to massage the gums, the pointed head can remove the calculus, and the round head can be used to polish the tooth surface. Looking for ideal Dental Stain Remover Manufacturer & supplier ? We have a wide selection at great prices to help you get creative. 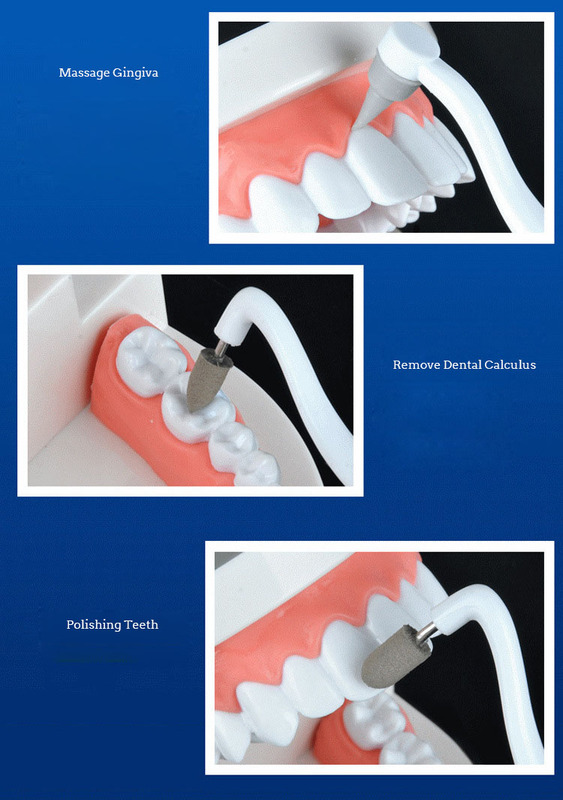 All the Dental Stain Eraser are quality guaranteed. 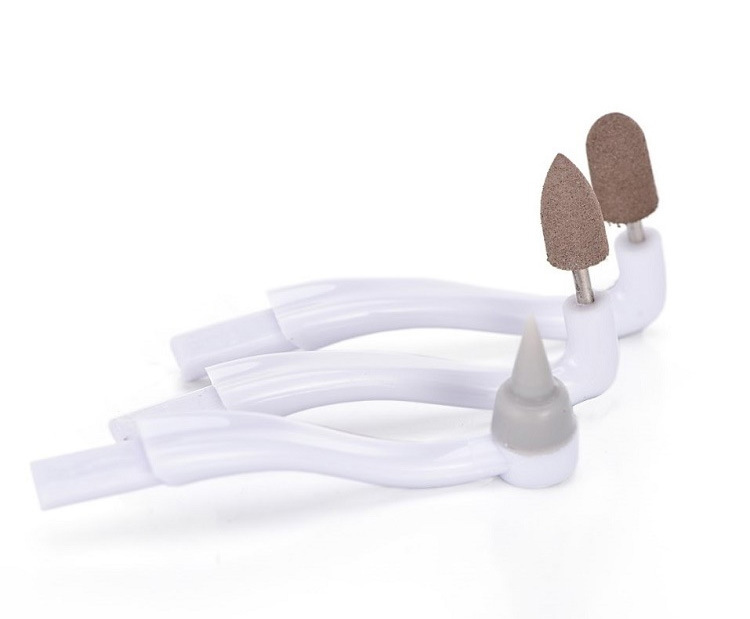 We are China Origin Factory of Whitening Tooth Polisher. If you have any question, please feel free to contact us.